It’s bad enough that we have to worry about distracted drivers looking down at their phones, but new research has found an even more vexing trend. 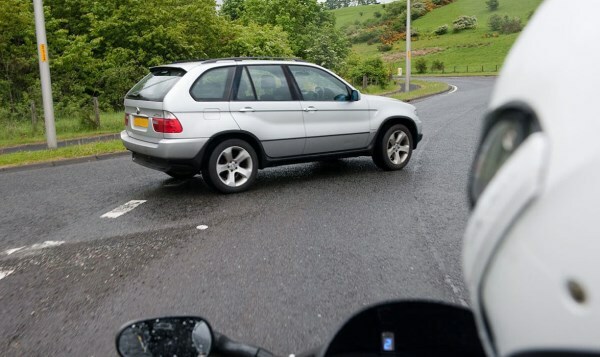 Drivers can look straight at motorcyclists and still not “see” them, leading to dangerous or deadly encounters on the roads. We tend to see what we're looking for, and we often miss unexpected things, especially when they differ from the focus of our attention. So, if drivers are always looking for other cars and motorcycles are rare, they can look right at the motorcyclist and not see them. The study concluded that more driver awareness programmes should instruct on how to watch out for non-car road users. In the meantime, assume drivers won’t see you and ride defensively.